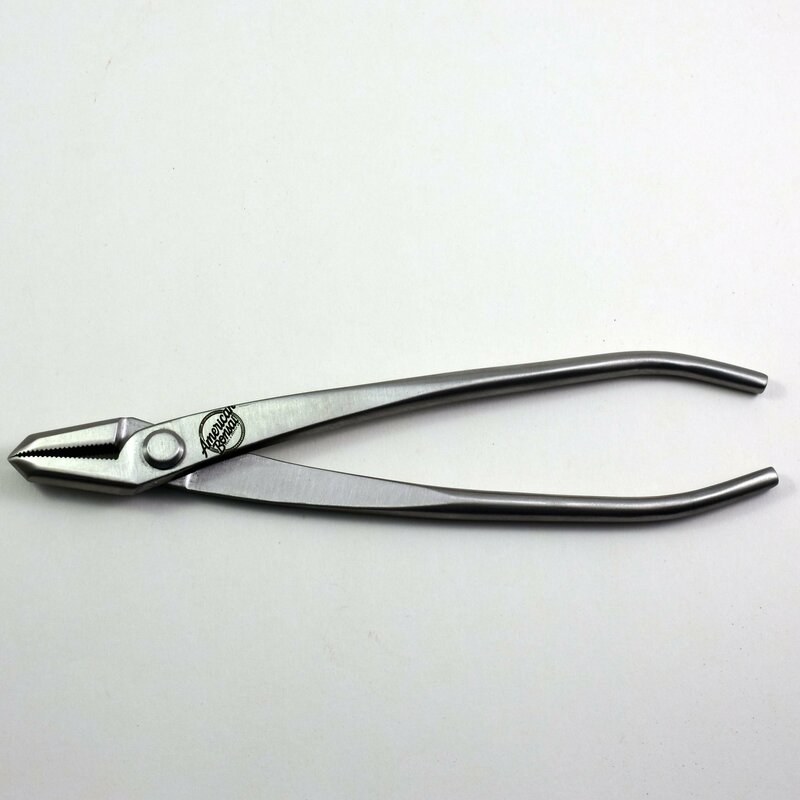 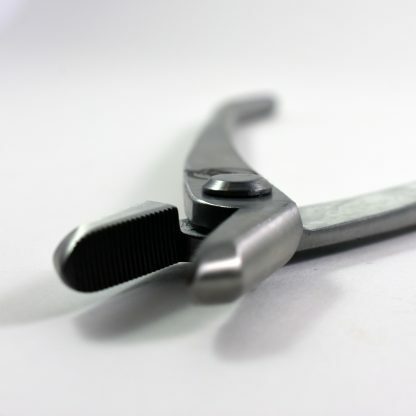 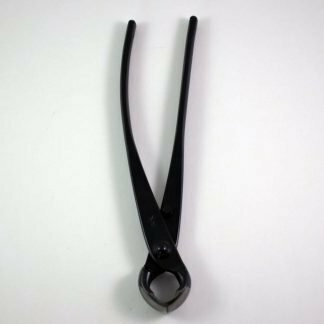 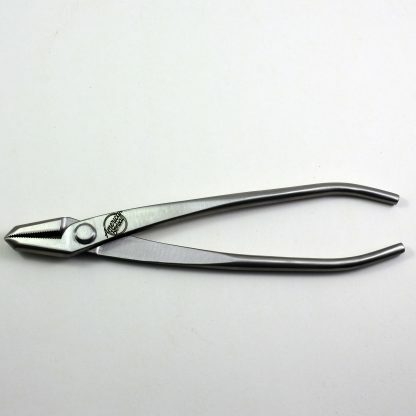 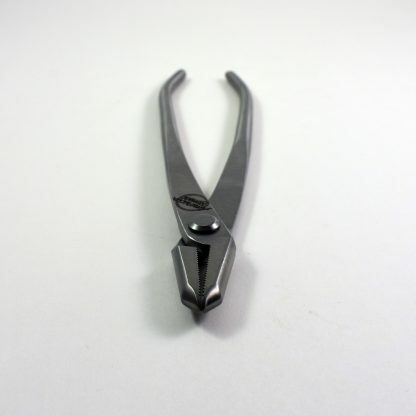 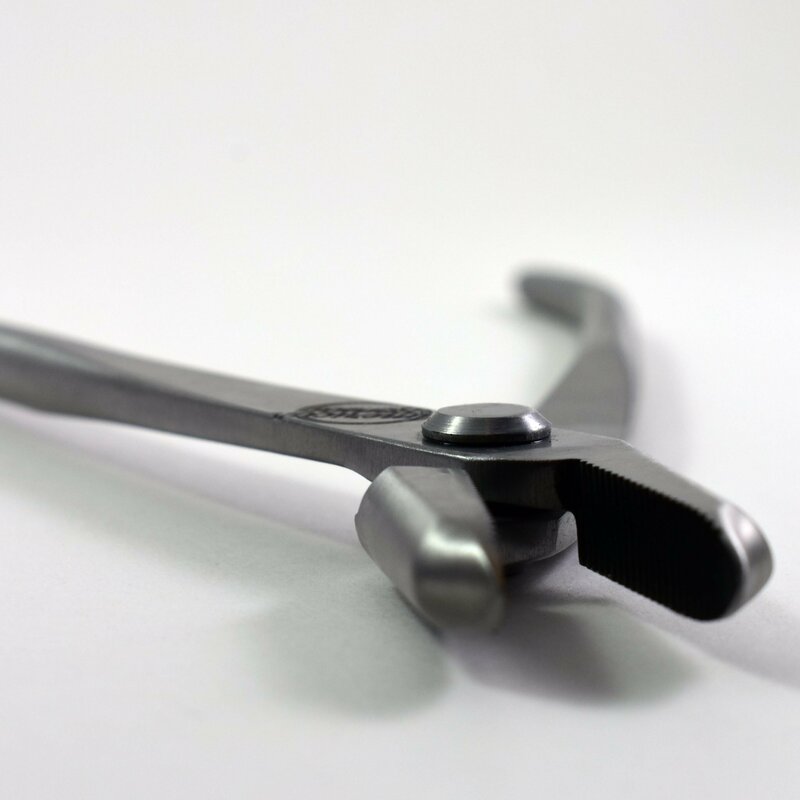 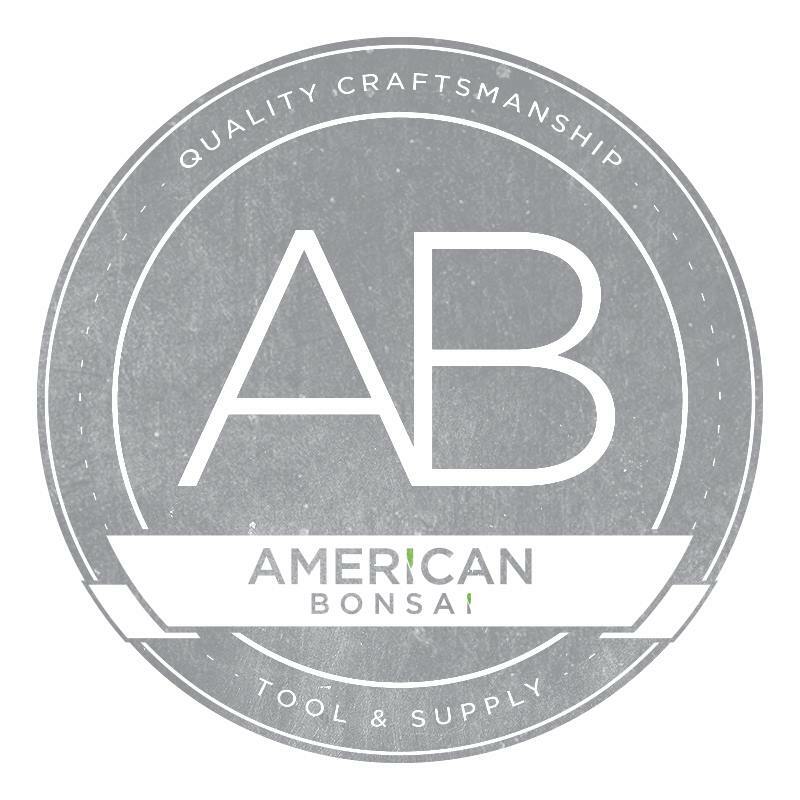 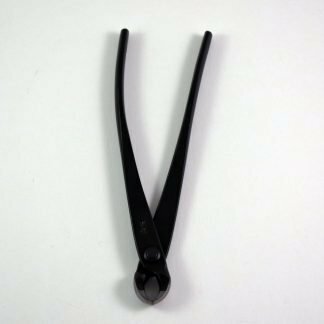 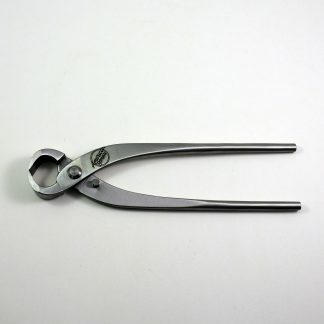 American Bonsai stainless steel pliers are a versatile tool, crucial for any bonsai enthusiast. 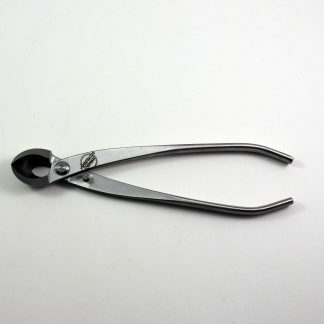 They are great for placing or removing wire, wiring a tree into a pot, as well as stripping bark or wood. 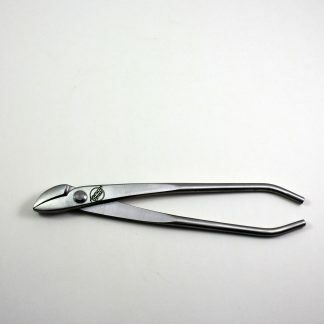 When you need them, they are great to have.